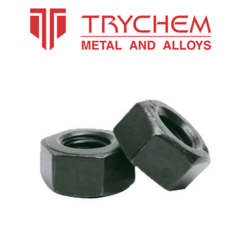 We manufacture, export and supply High Tensile Nuts. 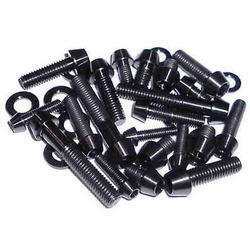 Krishna corporation is the leading supplier of High tensile nuts which are made from high quality raw materials. High Tensile Nuts, Size: Dia. M4 To M64 & 3/16" To 3"
Size: Dia. M4 to M64 & 3/16" to 3"
Being a leader in the industry, we are engaged in offering a premium quality array of High Tensile Nut Bolts.